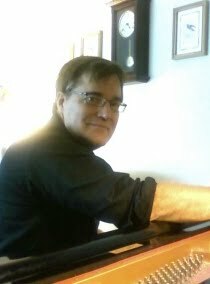 If you've ever wondered exactly how often you should get your piano tuned, let me offer a two-word response: It depends. 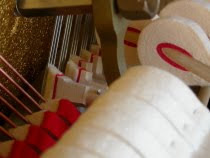 It depends on the manner and frequency of play, on what kind of environment your piano is kept in, on the influence of climate and on the make, age and overall mechanical condition of your piano. Like people, no two pianos are exactly alike. The best advice I can give you is to make it regular. If there is more than one person in the household who plays regularly, getting it tuned twice a year is not too often. 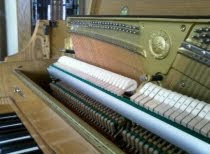 Annual tunings are standard for the vast majority of my customers, but I have many who have their piano tuned ever other year and some even longer. 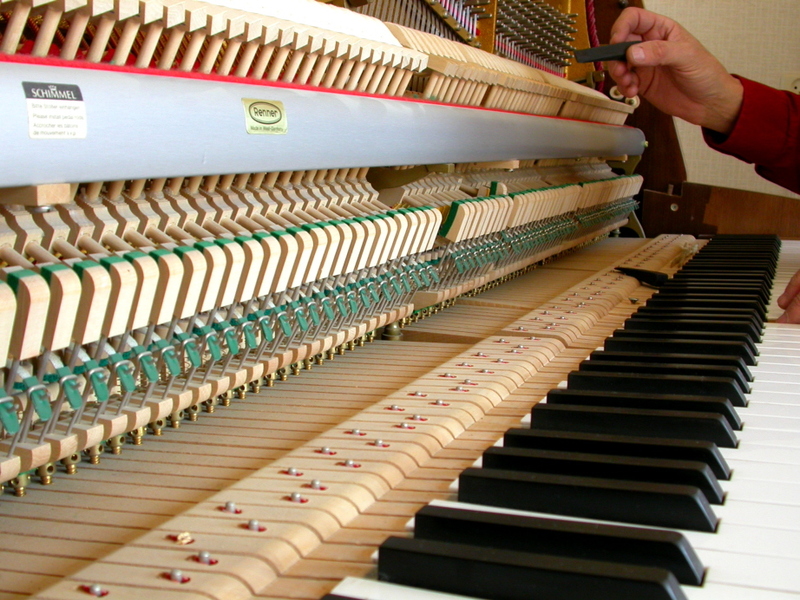 In truth, even the finest of pianos will not stay perfect for weeks and months on end. But a regular tuning should, at minimum, prevent it from becoming all but unbearable to listen to. 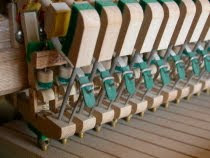 The greatest risk in letting a piano go for a long time without being tuned is that the pitch will have a tendency to drop, and at a certain point raising it to standard pitch becomes difficult with just one tuning. 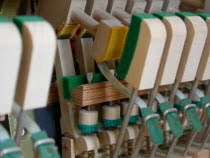 There also is a risk of string breakage when raising the pitch on some older pianos that may have developed rust on the strings. Newer pianos can sometimes need two tunings to become stable if they have dropped too far in pitch.